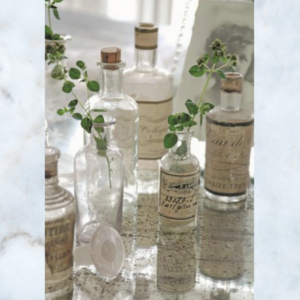 For a long time I have loved Jeanne d’Arc Living so am really proud to be a UK stockist for them. 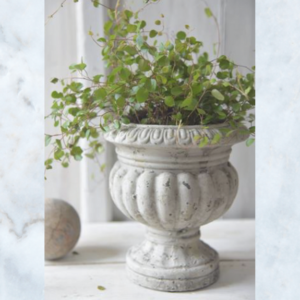 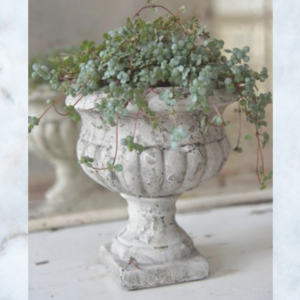 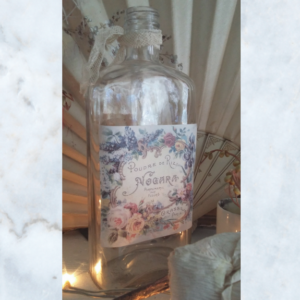 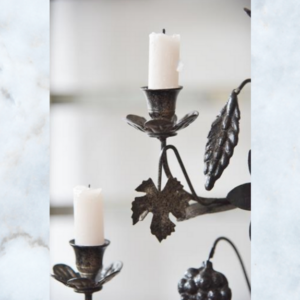 Jeanne d’Arc offer Nordic country style home decor with a hint of French inspiration, life style and gifts. 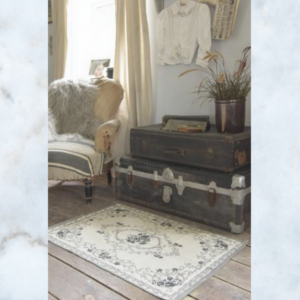 Vintage inspired reproductions from old authentic pieces. 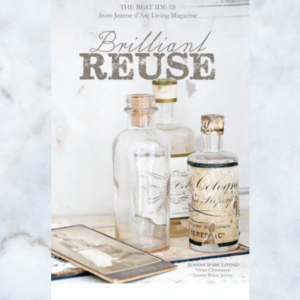 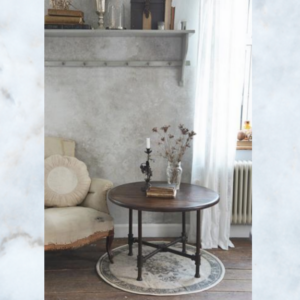 Their iconic beautiful Danish lifestyle magazine full of inspirational ideas for lovers of vintage,pre orders available.If there is any other JDL product you would like that we don’t have in stock please contact me to source it for you. 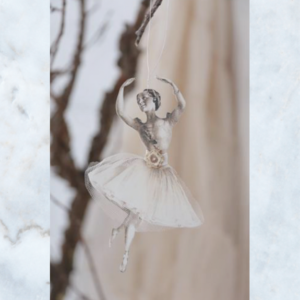 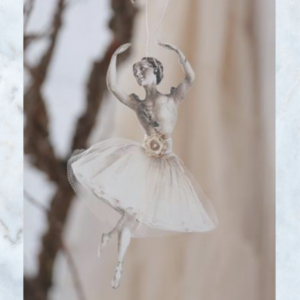 Jeanne d'Arc Living ballerina decoration with pretty tulle skirt & flower detail trim. 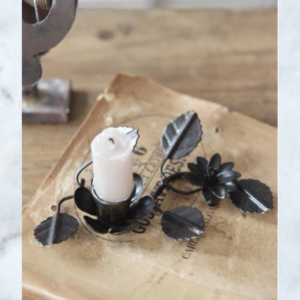 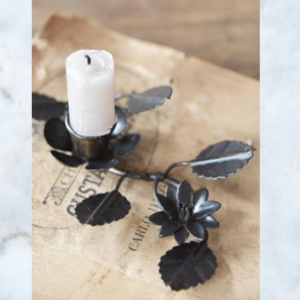 Jeanne d'Arc Living branch candlestick adorned with dark metal flower & leaf detail. 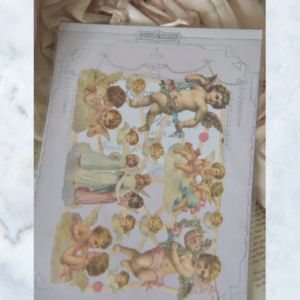 Lovely Jeanne d'Arc Living cherubs & angels scraps. 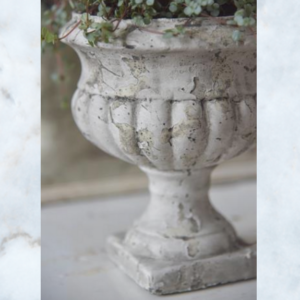 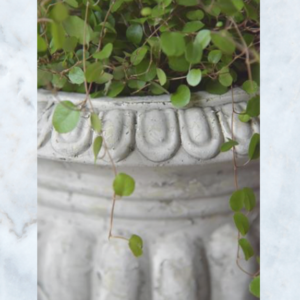 Beautifully patinated with vintage wax for an antique look. 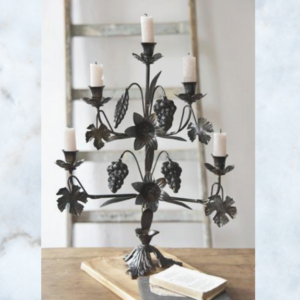 Jeanne d'Arc Living church candles stick with five arms, with decorative leaf, flower & vine detail, made from iron & aluminium. 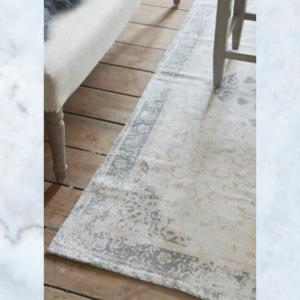 Jeanne d'Arc Living 100% cotton woven handmade carpet rug, a cream coloured background with dusty grey, blue flowers & decorative border. 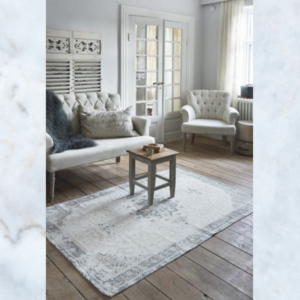 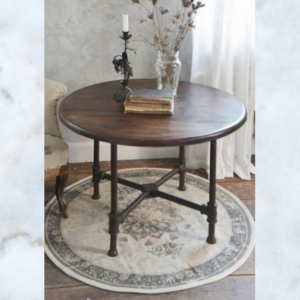 Jeanne d'Arc Living handmade large woven carpet rug with a cream bottom & vintage grey printed pattern. 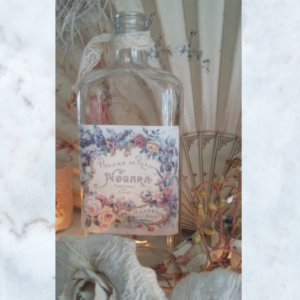 Vintage perfume bottle with Jeanne d'Arc Living french perfume label, finished with vintage lace. 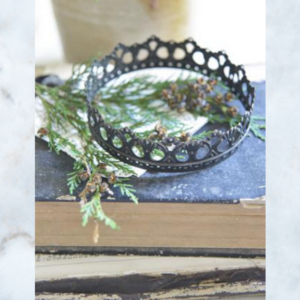 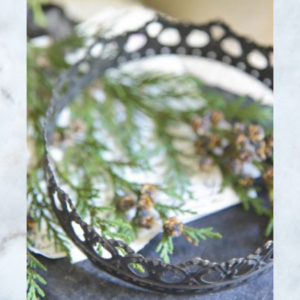 Jeanne d'Arc Living fine iron wreath crown with beautifully embossed pattern. 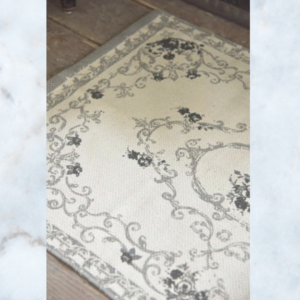 Jeanne d'Arc aubusson, needlepoint style woven cream cotton rug with faded black & grey decorative detail.